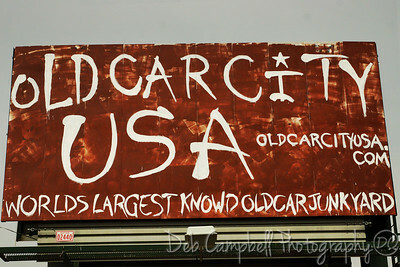 Located in White, Georgia. 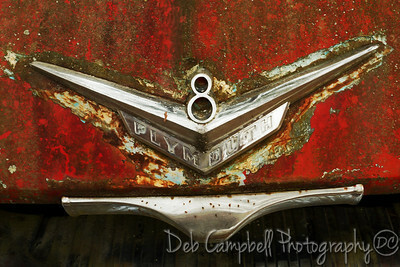 This is/was a working junk yard. 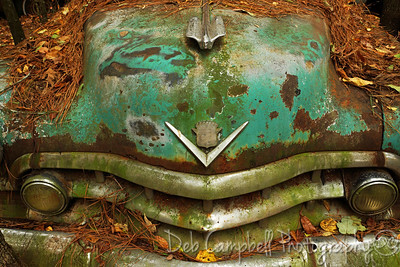 They have been in the same location since 1931 and there is over 6 miles of trails and about 4,500 cars of all ages. 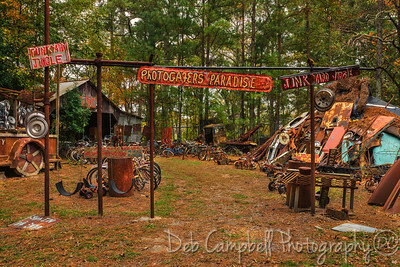 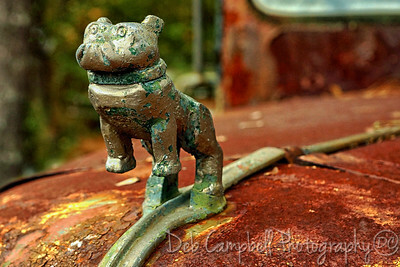 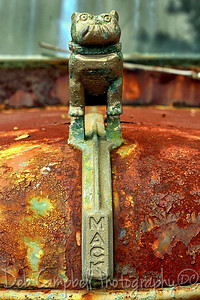 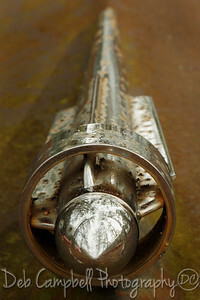 They are open to photographers and those that just want to look around or go for a stroll amongst the junk cars. 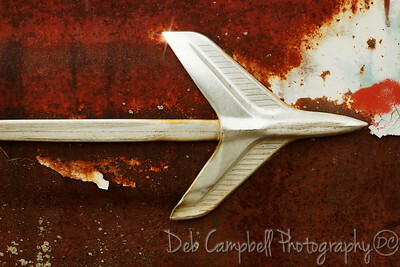 There is a charge to get in. 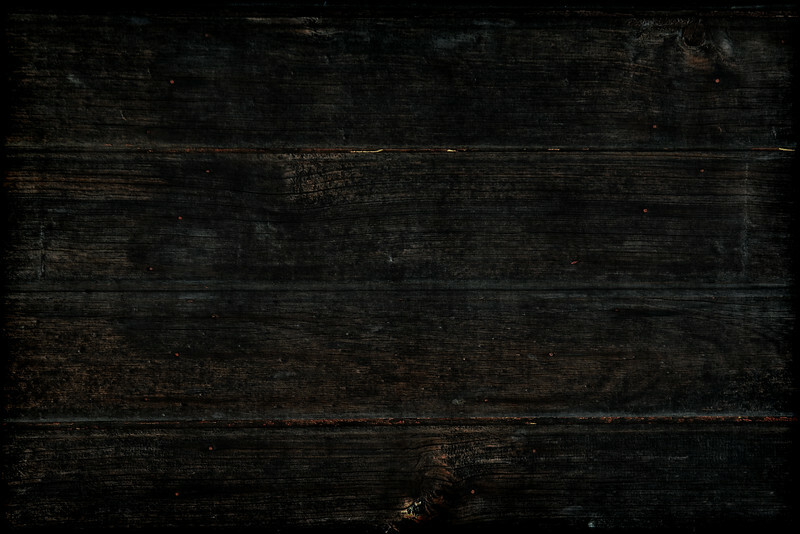 Currently, $25. 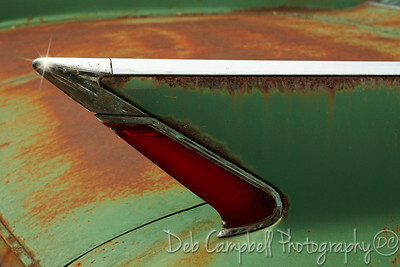 As far as photography goes, this was a little out of my normal genre, but was very fun and interesting. 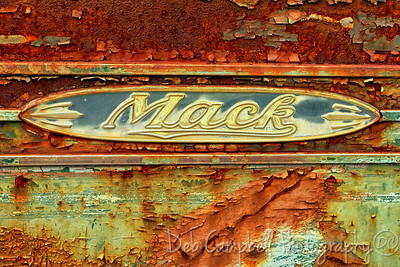 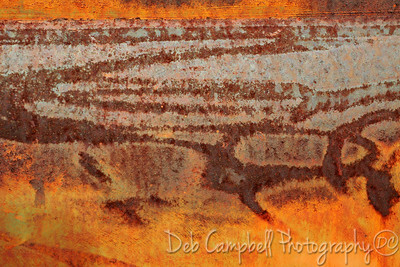 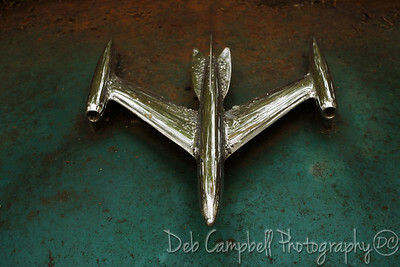 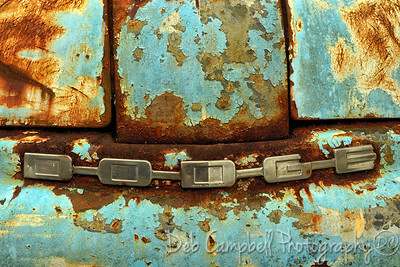 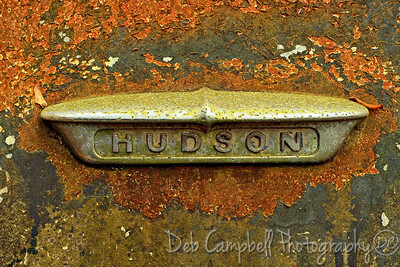 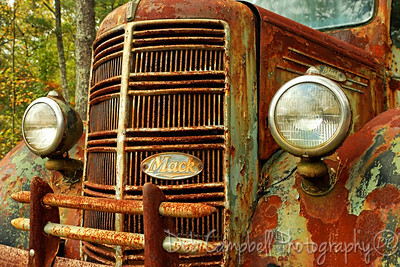 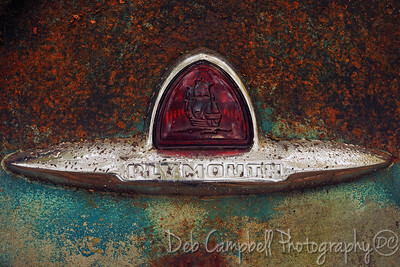 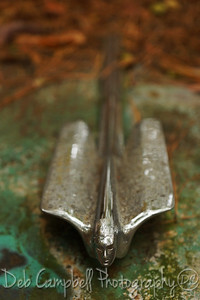 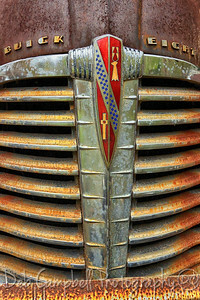 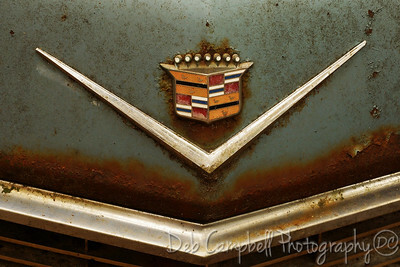 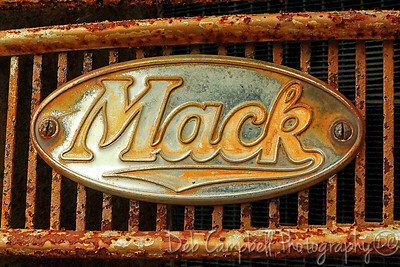 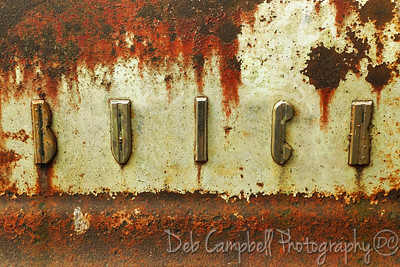 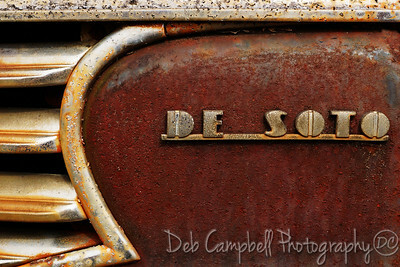 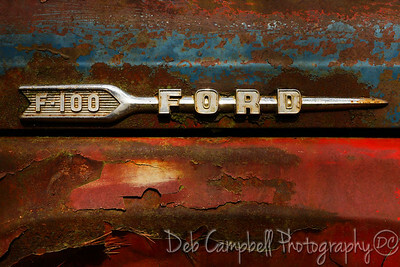 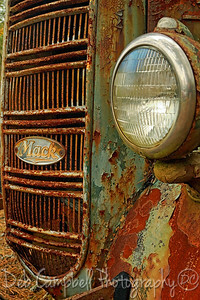 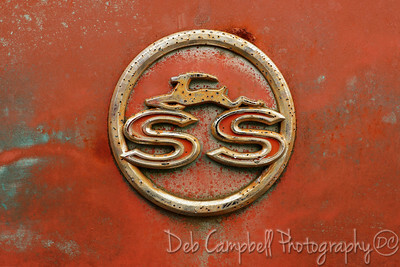 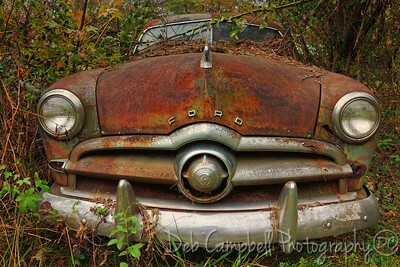 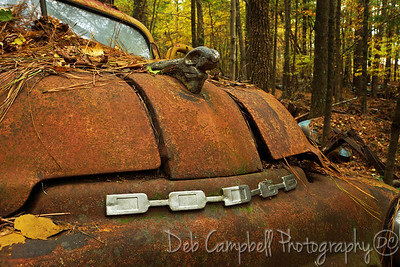 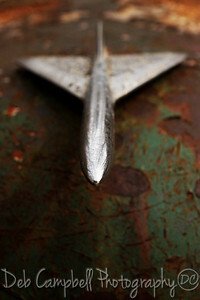 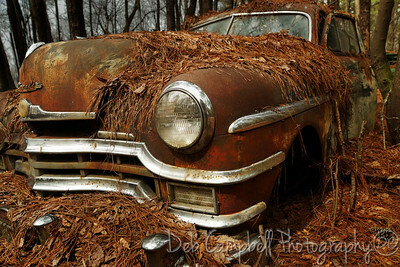 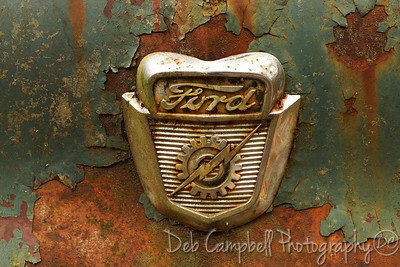 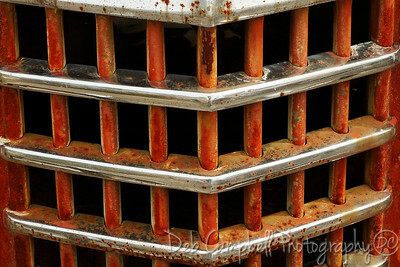 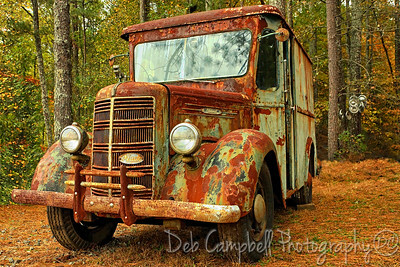 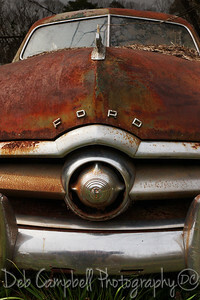 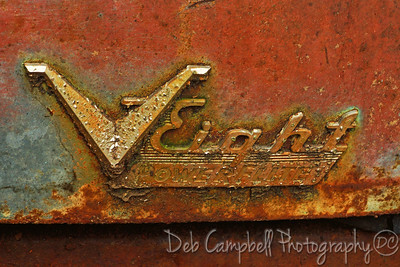 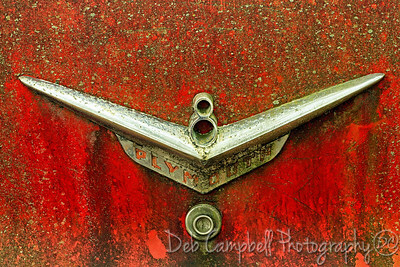 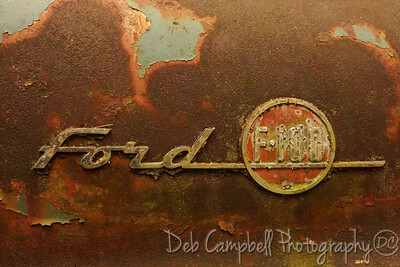 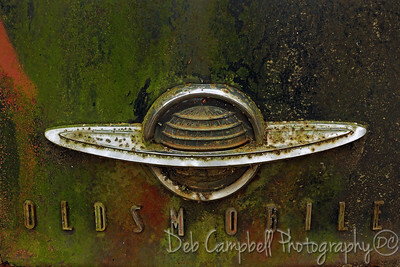 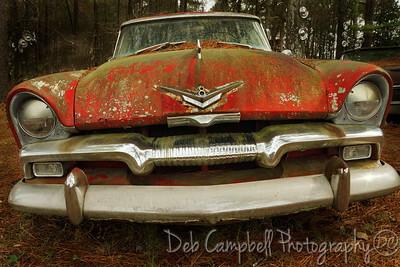 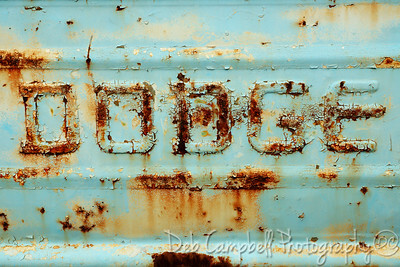 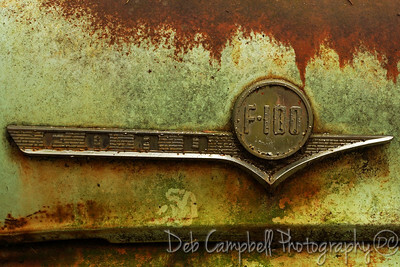 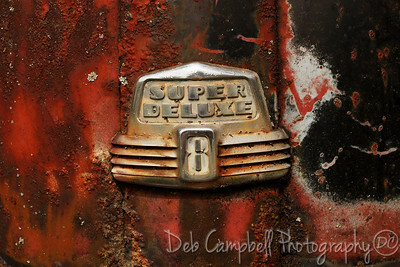 How a photographer chooses to shoot an old junkyard varies. 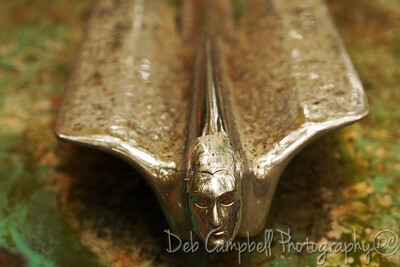 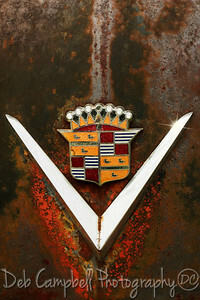 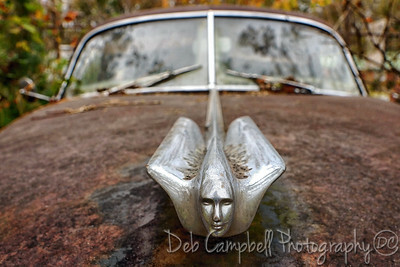 For the most part, I chose to be creative and key in on the up close details such as cracked windows, peeling paint, car emblems and hood ornaments. 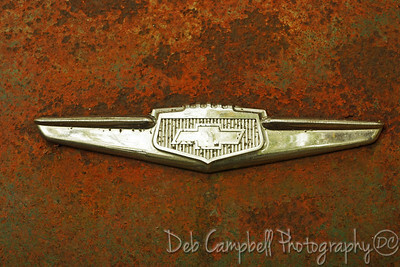 Chevy Bel Air Wagon side trim.